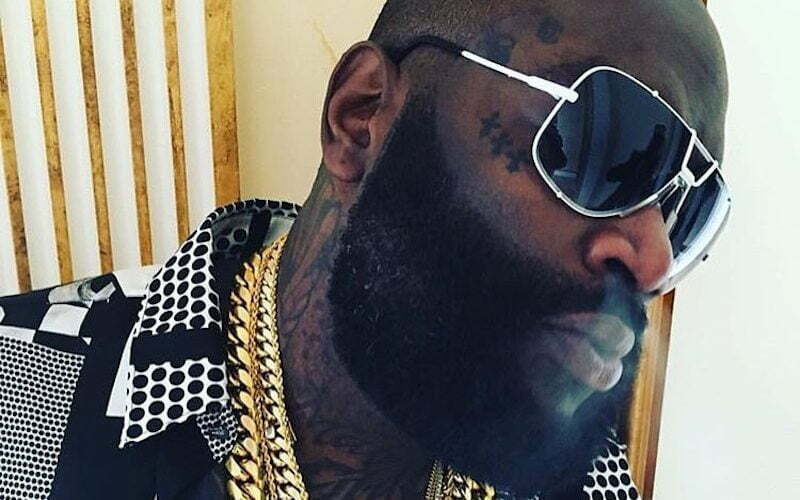 Rick Ross is casting the blame for his $5.7 million tax lien squarely at the feet of his tax accountant. The tax lien are for taxes from 2012-2014, but Renzel is saying that it was all due to an incorrect filing. He noted that his new team of accountants made the necessary adjustments and refiled with the IRS. Forbes magazine ranked Rick Ross at No. 20 on their annual list of Hip Hop Cash King while revealing that the rapper raked in $10 million in income last year.